A landlord who allegedly shot dead his foreign tenant in Roodepoort, on the West Rand, has been arrested, Gauteng police said on Wednesday. The man allegedly killed his Sierra Leonean tenant following an argument on Monday, Captain Augustinah Selepe said. “Another suspect alleged to have been involved in the incident fled the scene with the firearm,” said Selepe, adding that it was a registered gun. The Star named the victim as Sahr Thomas Fillie, 36. Police were searching for the second accused. 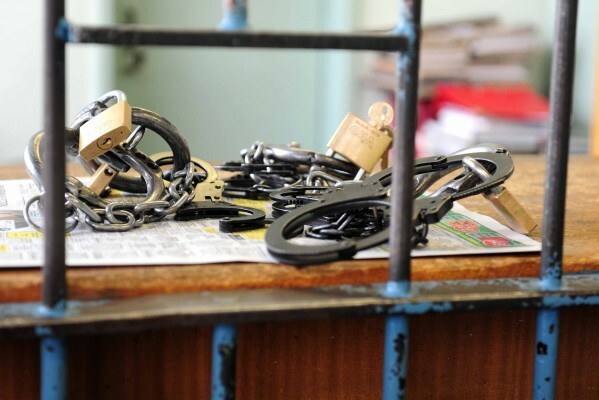 The landlord was expected to appear in the Roodepoort Magistrate’s Court on Thursday on a murder charge.